Elevate your workout with a one hour personal training session desigend just for you and your goals. This past week has been one of high emotions, and I think we probably have gone through every emotion in the last 9 days. 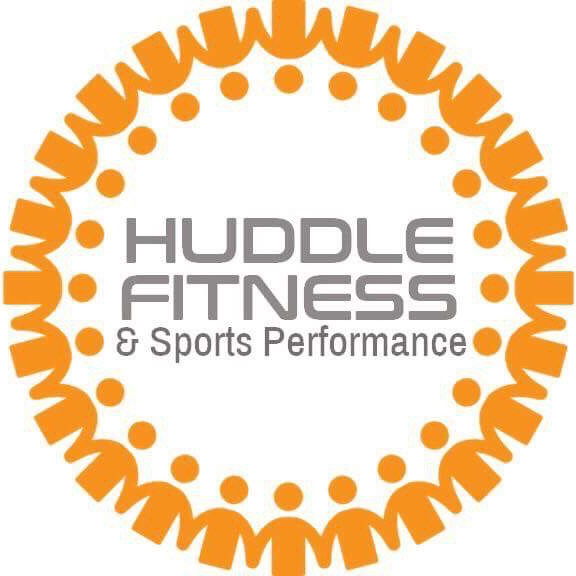 In the wake of Harvey, Huddle Fitness keeps all of our community close to heart and in our prayers. The rebuilding has only just begun. Many friends have lost everything and those that were spared have been working their tails off helping others cleanup. Everyone has been sorting through shelves, closets, garages and pantries to donate anything possible to help rebuild. Those that can’t help with cleanup for whatever reason are cooking and feeding people, babysitting so others can volunteer, organizing and dispatching, and the list goes on. The heartbeat of Houston right now is beating love. It showed through citizens jumping in to help with rescue efforts all the way to the long winding lines of people waiting their turn to volunteer. Houston has pulled together to make the best of a terrible storm. One thing I know Houston is strong and vibrant and will come out of this even stronger.